Banckle Chat is a WP plugin that will provide a reliable, highly customizable, rich and economical platform for live chat. Aside from giving live support to the customers, it even makes you updated regarding your site visitor activity and tracking. Here, you may view the demographical and technical information of the visitors. 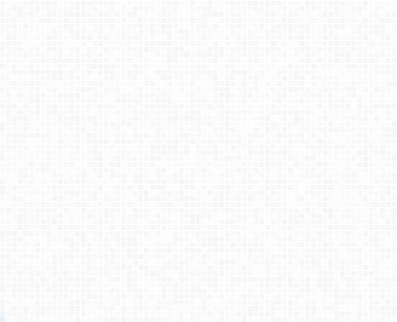 Integrating and configuring this WP plugin is so easy. Banckle will automatically activate the free plan for your own account. ClickDesk has been WP’s value combination of the best WP help desk, social toolbar, voice chat, and live chat for your site. You can install it for free. WP Chatblazer has been a free plugin that will let you embed its application to be able to chat on the WP page. You can directly embed video chat and instant messaging anytime you want to. This WordPress AVChat video chat plugin has been designed for increasing the engagement of the members including the site revenues through a stunning solution of video chatting. FlexyTalk allows you to get started with chatting to the Facebook fans and visitors of your site. You can do this from any forms of devices such as mobile phone. You can avail a free account and enjoy unlimited chats as long as you want. Acrobot Live chat can potentially improve your WP through virtual robots within three minutes or less. Here, you can boost the sales like you never experienced before. Acrobot can be quickly and easily accessed. It turns your WP site like a social networking site. WP Symposium is the plugin for WordPress that can give a member directory, forum, notification panel, activity (like a Facebook wall), private mail, profile page, activity alerts, events, Facebook connect, mobile support, gallery, chat windows, social widgets, groups, and RSS activity feeds. All you have to do is to select that one that you wish to activate. These features are made optional to the members for their privacy protection. Vivocha has been the cloud-based service and tailored to various businesses who want to engage their clients online with the use of voice, video and chat. 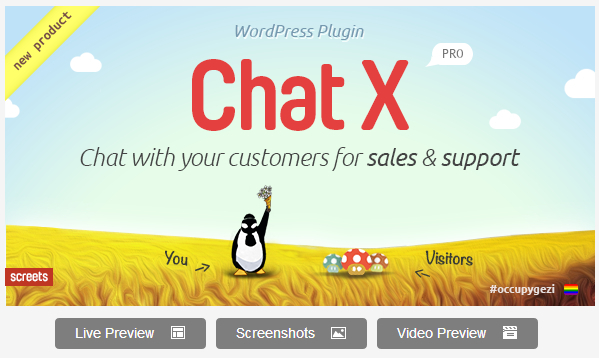 These are just some of the outstanding and useful free WordPress live chat plugins. Feel free to download any of them without spending money.